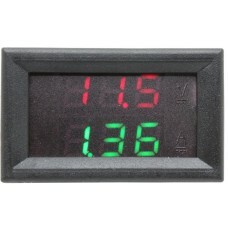 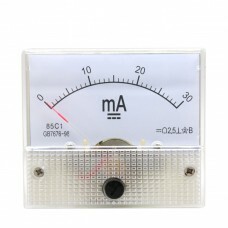 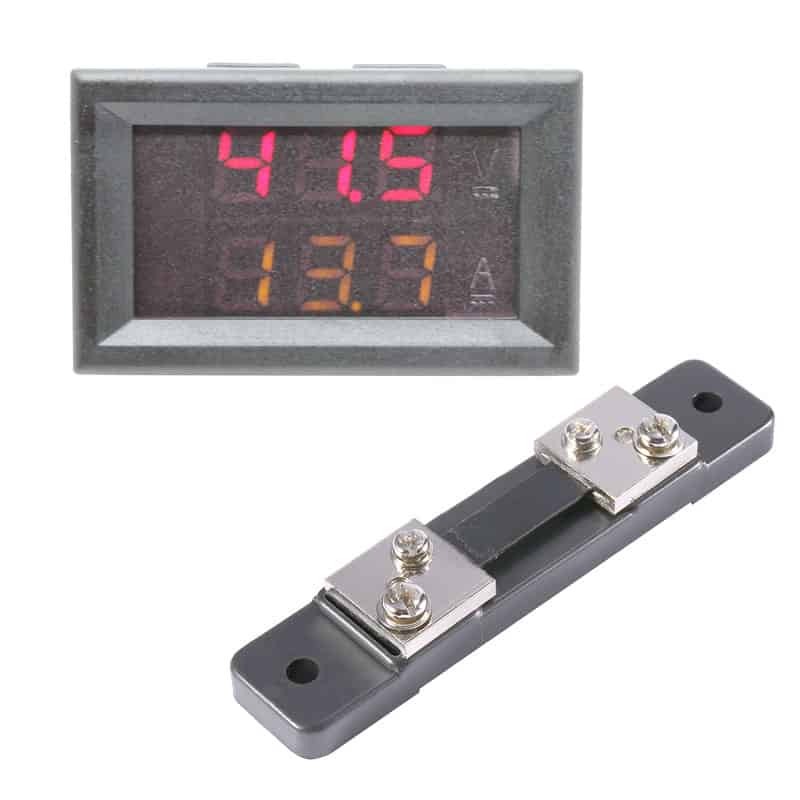 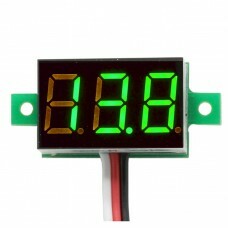 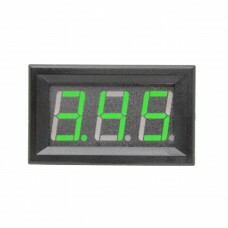 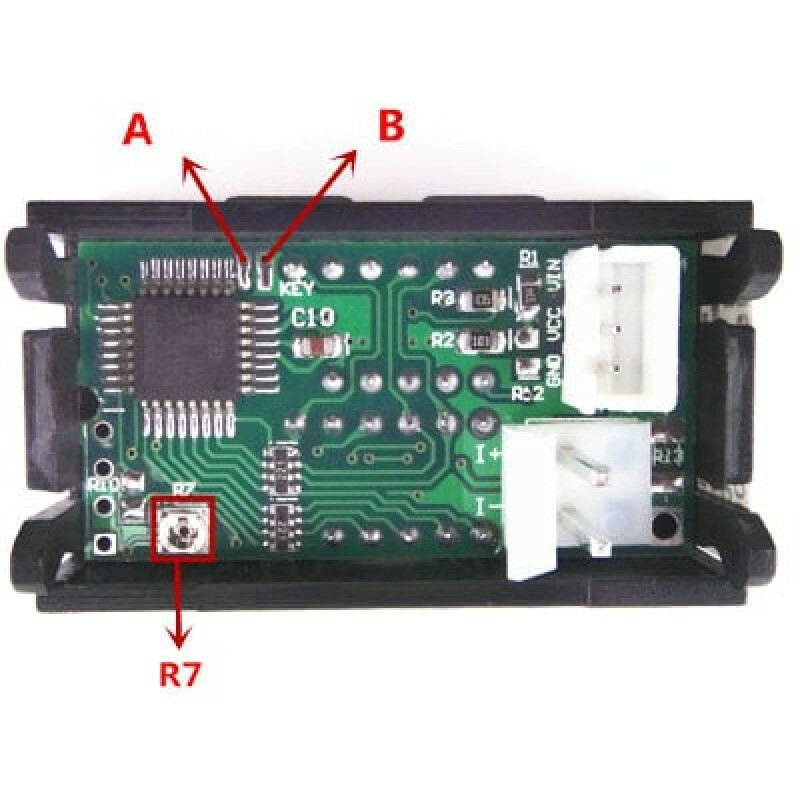 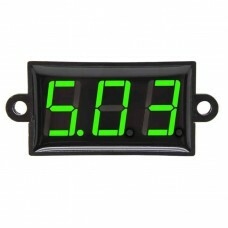 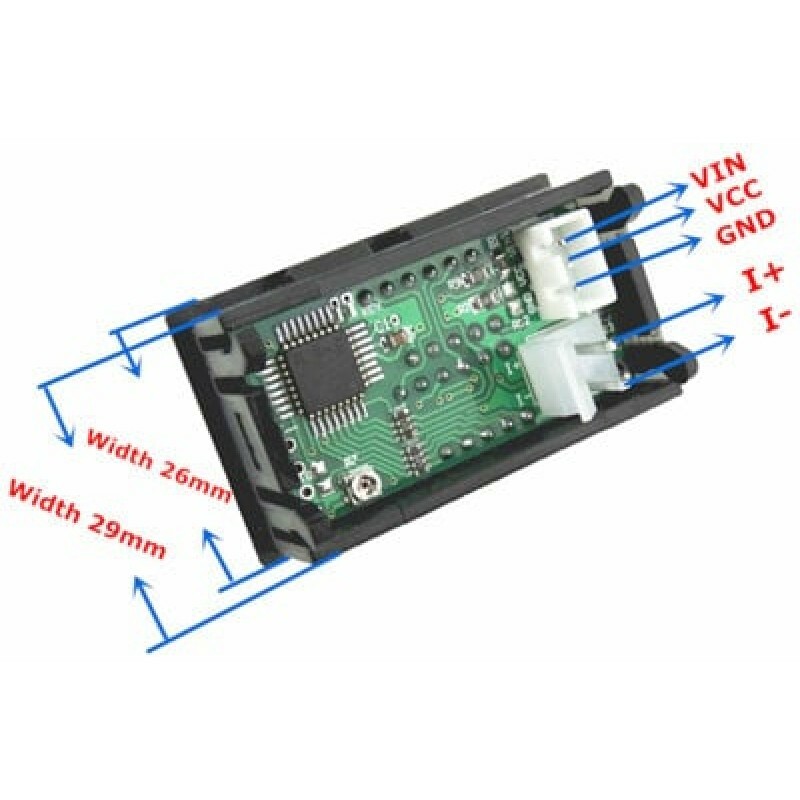 This compact panel meter measures currents from 0-49.9A and voltages from 0-99.9v DC through dual 0.28" LED displays. 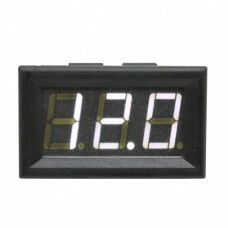 Features a Red LED voltage display on the top with a second bottom LED display in Yellow displaying current. 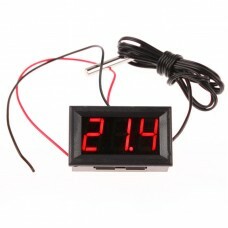 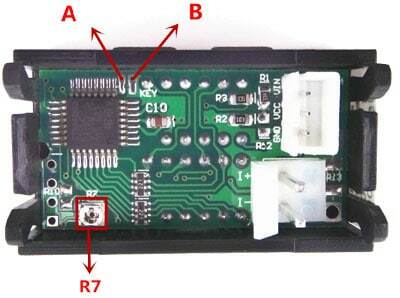 Display range for the voltmeter is 0.0-99.9v DC, while current can display from 0-49.9A DC. 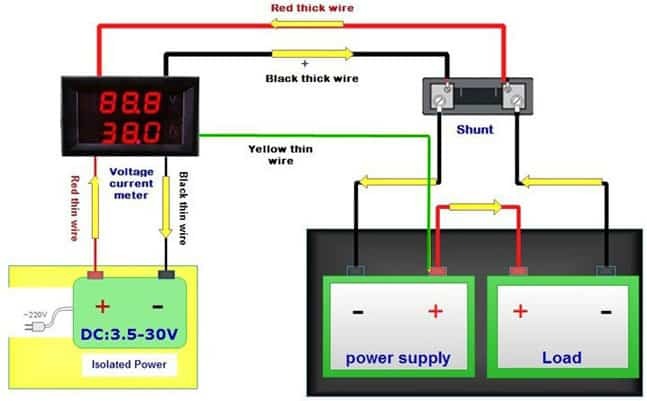 To measure the higher currents, an included shunt (50A/75mV) is used to ensure accurate readings. 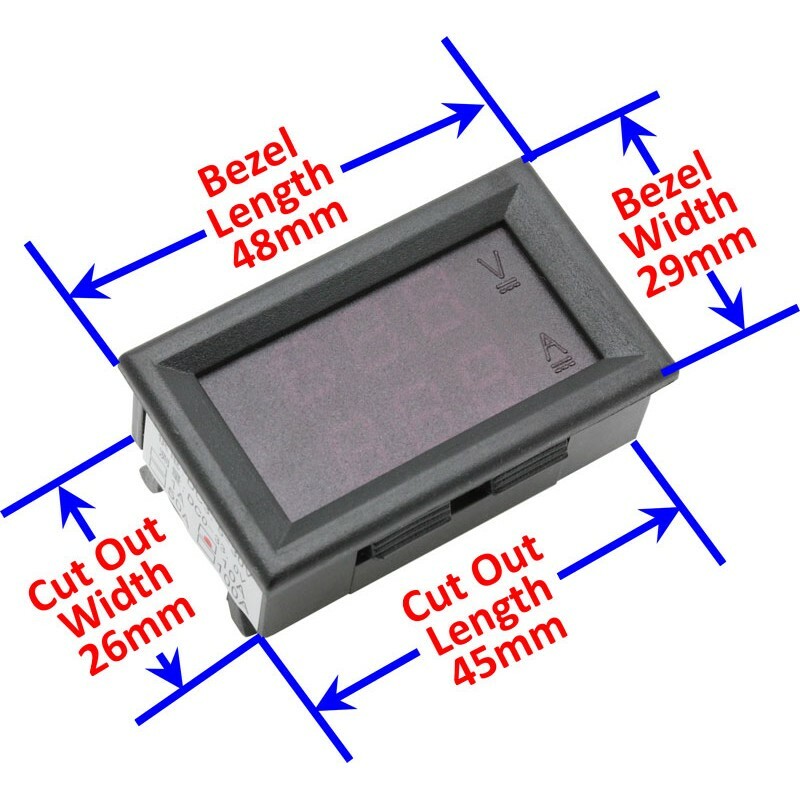 Fantastic for use in the Ham Shack, on the test bench, a boat or motorhome, or monitoring solar panels. 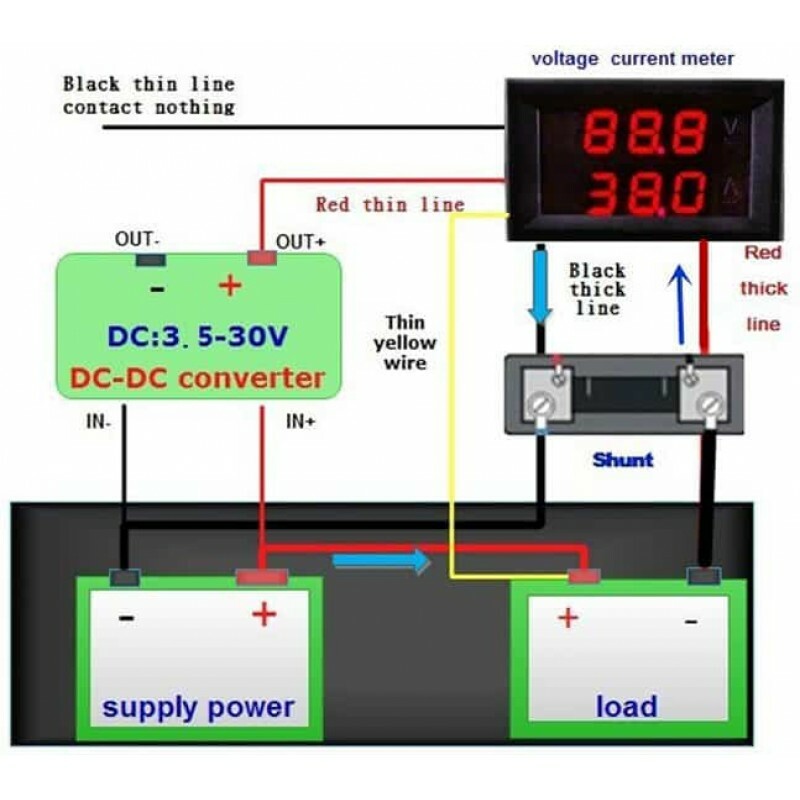 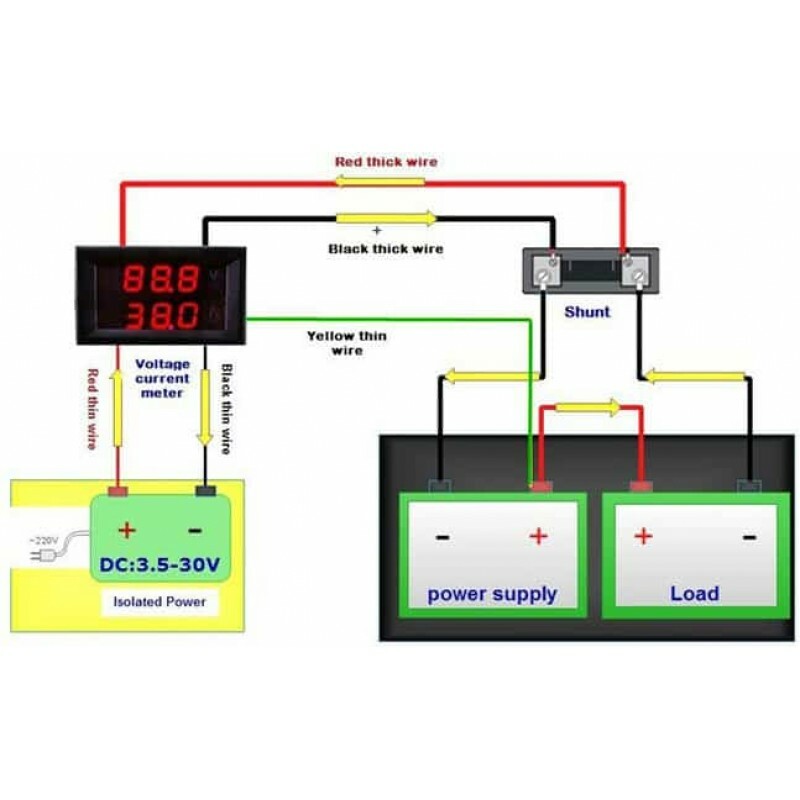 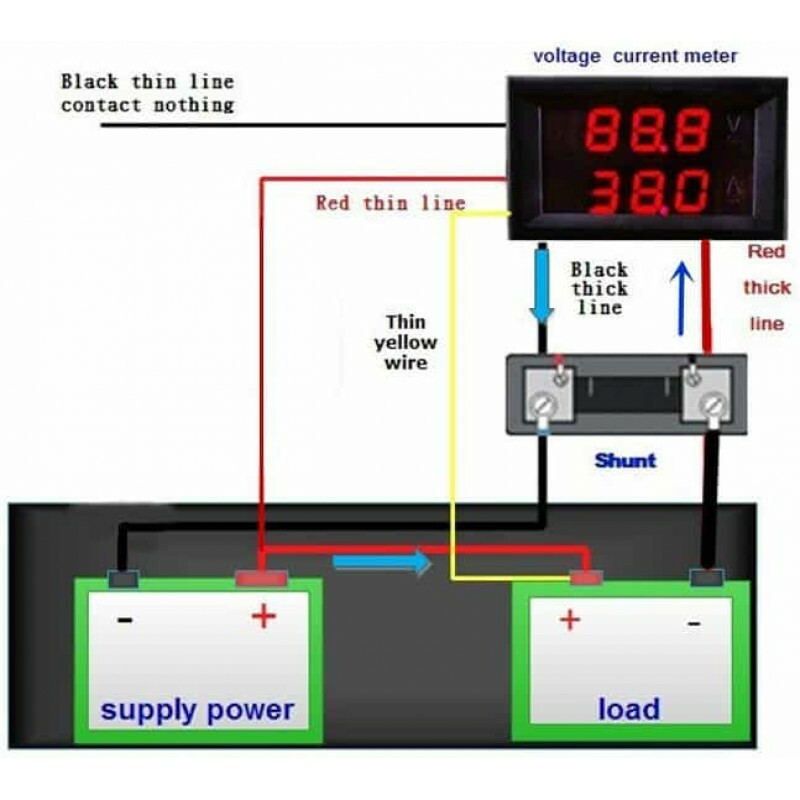 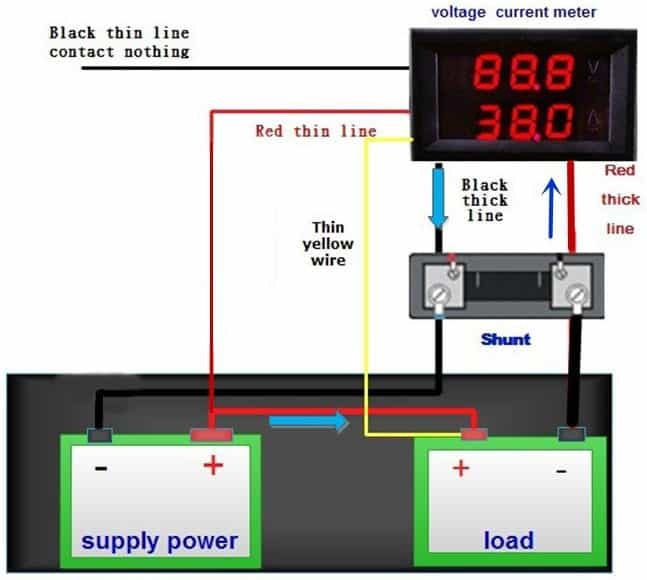 Note: An isolated power supply to power only the meter is needed if the supply voltage will exceed 30v.